3 Benefits of Roof Restoration | El Paso Roofing Co.
No matter what you do, your roof will eventually need a little love and care in order to stay beautiful and functional. Instead of replacing your whole roof, consider restoring it instead. Restoring a roof is a great option for homes that have not sustained any serious damage, usually from severe weather. This might include such things as major holes or leaks in the home. It is also a good option for homes that are a little older. El Paso Roofing Co. is an experienced and reliable company. When it comes to roofing, we know what you need and take pride in providing excellent service. Getting roof restoration services helps make your rook look ‘like new’ again. Even the best tile and shingles are not immune to time. If your roof is about twelve years or older than restoration may be the perfect option for you. The process will not replace every tile, but instead look for tile that is damaged or close to becoming damaged. The idea is to clean, repair, and re-coat the roof to help extend its life. Looking like new is simply an added bonus for the roof. Roof restoration also involves repairing any minor problems found along the way. In other words, you are not simply covering up old roof with new roof. Instead, this process works to make the roof more resistant to weather. Sealing the tiles through a process called coating is usually involved, though not always. What this does is give the roof an extra layer of protection against sun, wind, snow, and other harsh weather conditions. 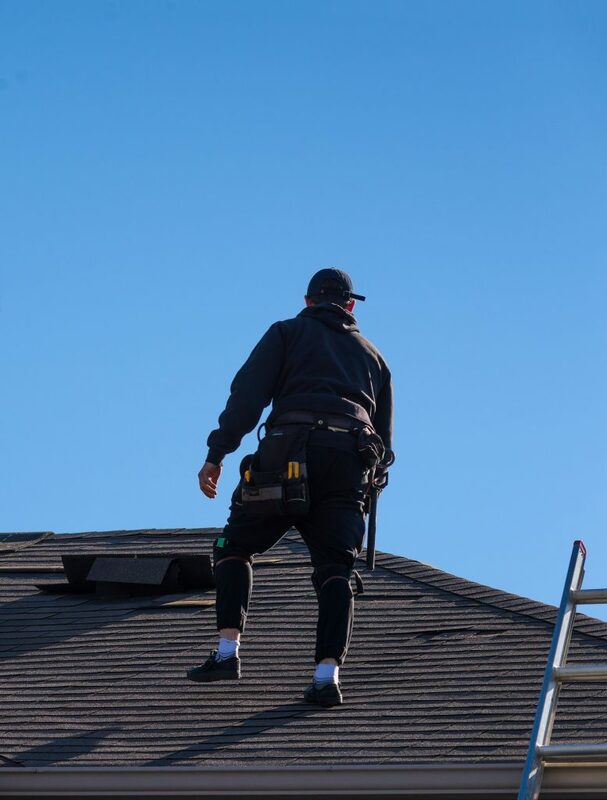 When you go with a company that has experienced with different roofing needs, they will make sure there are no major problems before the work is done. When you choose roof restoration services, you can save a lot of money over time. Replacing your whole roof is often costly and time consuming. On top of which, most insurances will not cover the replacement without good cause. Without a severe weather related problem, replacing your roof is not actually necessary. Restoring your roof can help extend its life for a few more years too. Going with restoration is not only cheaper but it also takes less time. Getting the proper roof restoration is a huge deal. Let us make sure the job is done right. El Paso Roofing Co. has the experience you need for your home. Call us today for a quote.